Football 101 | Arsenal: Wenger blames no one except the team for FA Cup loss. 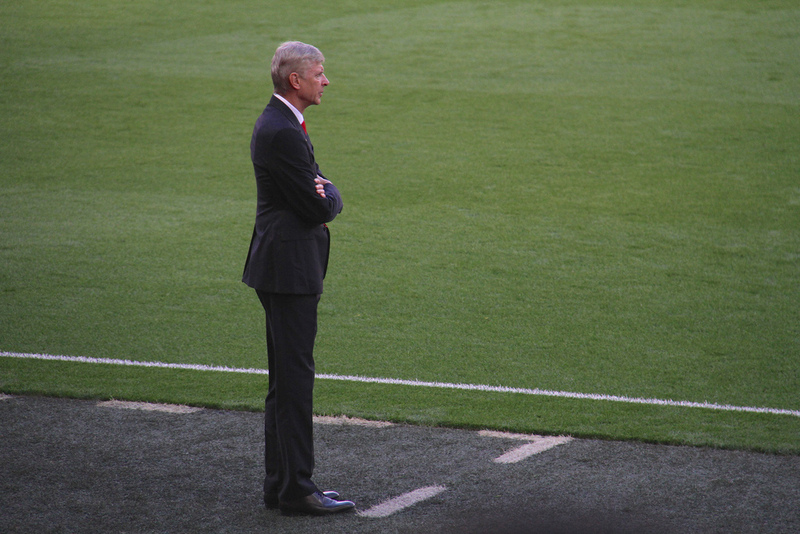 Wenger made 9 changes for the trip to the City Ground, but defended this decision, stating that he was entitled to take such an experimental side to the Carabao Cup semi-final first leg against Chelsea coming up this evening, and added that the Arsenal football club needed to start taking responsibility for the way they played. The players for Arsenal were convinced that Kieran Dowell had struck the ball twice, by accident, when he managed to score a penalty late in the game to seal the 4 - 2 win for Forest, but Wenger did not direct his criticisms to the ref, Jon Moss. He stated, and many punters who took part in the match thanks to the sports betting NZ and the rest of the world provides for will agree, that his team were inferior in every possible way to their opponents, and that that is why they lost. Gary Brazil, the caretaker manager for Forest in the wake of Mark Warburton being sacked, was interviewed afterwards, and asked if he would be applying for the job on a full-time basis. Brazil said he would not, but did mention that he would be reverting to being the academy director for the club when a new manager gets appointed. Brazil stated that he was very proud of the way his players had performed, and that he thought the manager for the team would be stepping into a good thing. He added that Nottingham Forest was historically not as well-known as they were for nothing, and that the squad had once again shown that the acclaim they enjoy is deserved, and that the team still have the fan base and potential to hold their own in the big leagues. Wenger, denying reports that Arsenal was anywhere near signing Jonny Evans from West Bromwich Albion, was asked if it had been an error to experiment with what turned out to be a reserve team. He replied that the schedule was very difficult, and that a number of players were on the edge. He stated that he understood that his selection would be reviewed, but that Arsenal had 8 or 9 experienced international players on the pitch, and that they should not have been as blindsided as they were. He concluded by saying he would not be mentioning individual performances, but he would say that he was very disappointed at the loss. Wenger said that the loss hurt deeply, especially in light of the fact that Arsenal had won the FA Cup 3 times in the past 4 years.